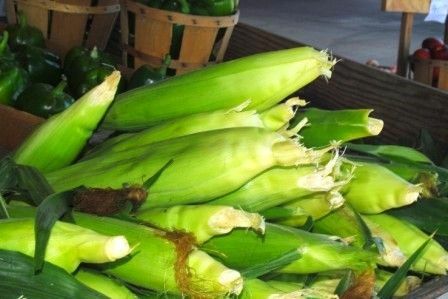 One of the joys of spring and summer is fresh vegetables, and corn on the cob is one of my favorite veggies! 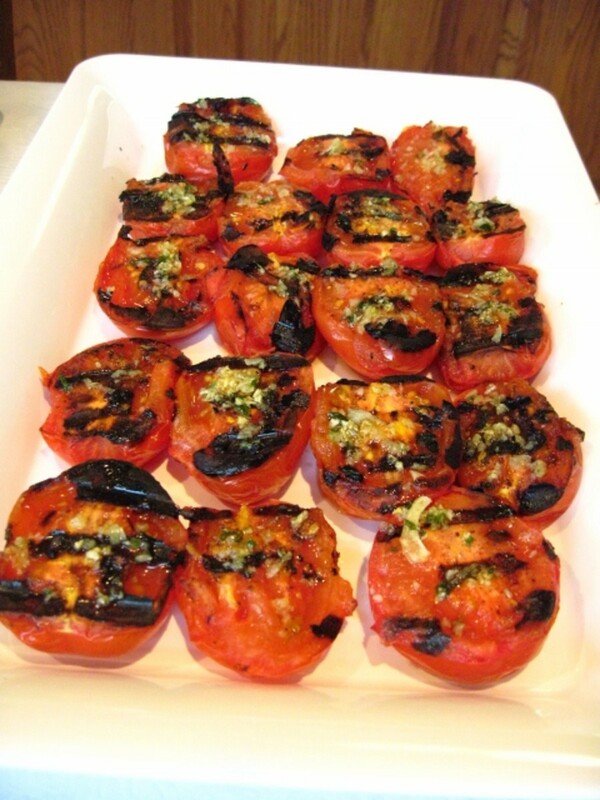 It is easy to cook on a barbecue grill, and requires few ingredients. 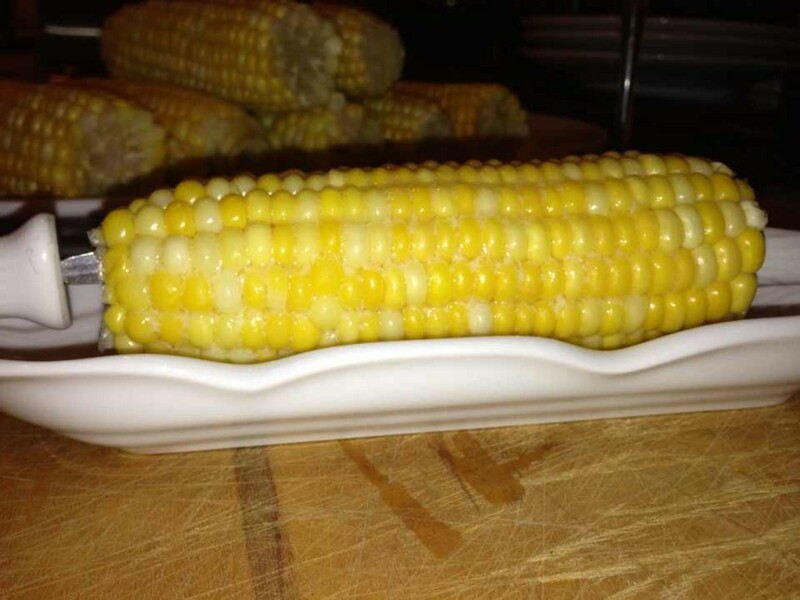 Preparation is minimal, and the result is sweet, tender, corn on the cob! For your casual get-together, a backyard BBQ, or just an easy family meal, add a few ears of corn on the cob, and everyone will enjoy! 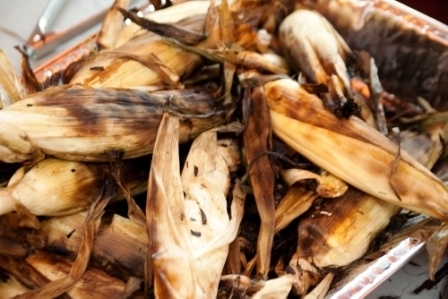 Grilling corn on the cob is quite easy, and there are several ways to accomplish it! 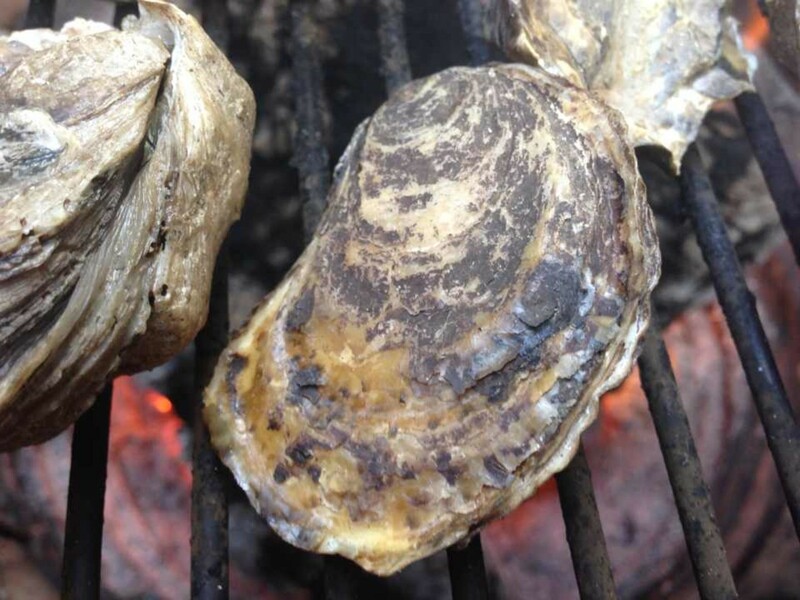 My favorite way is to simply grill it in it's husk, which makes it easy to prepare, and doesn't waste aluminum foil. When the coals have burned down to a gray ash, move them over to one side of the grill. 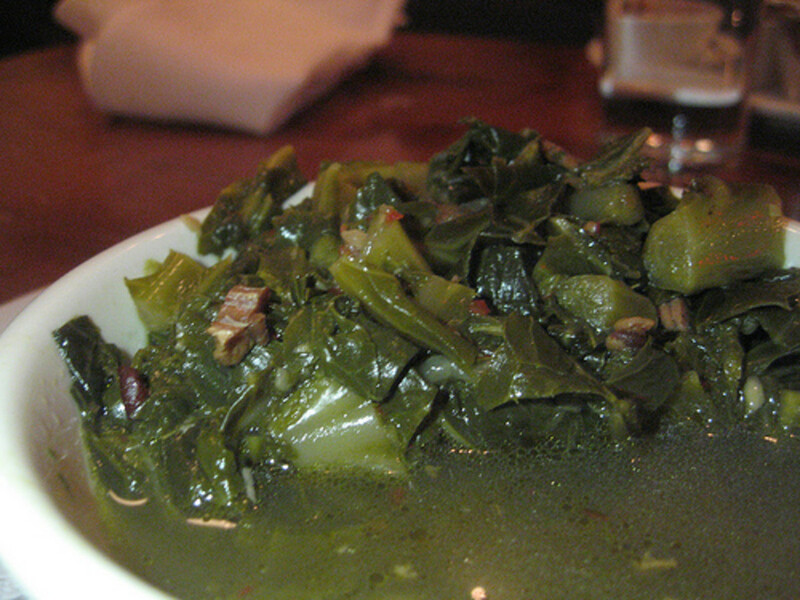 Remove the husks, and serve with salt, pepper and butter, or just eat them plain! 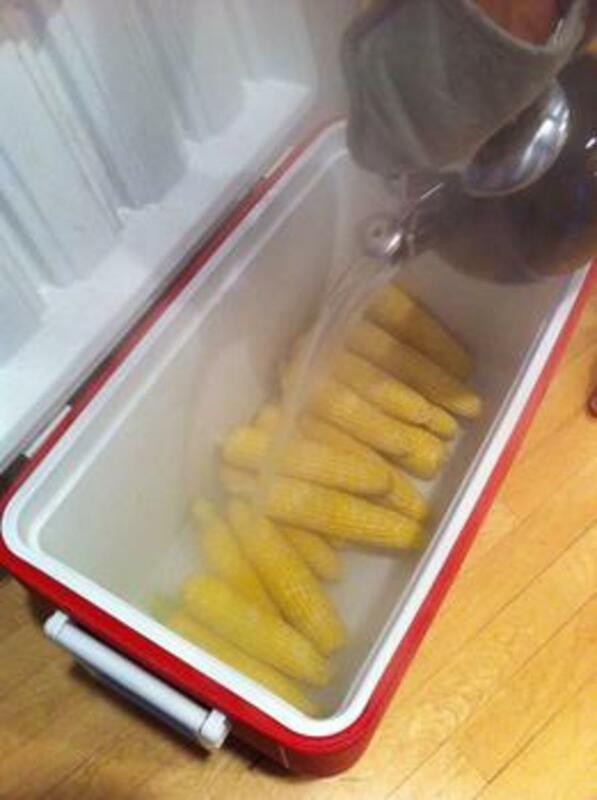 Choose the freshest corn you can find, and soak in cold water for 20 minutes. 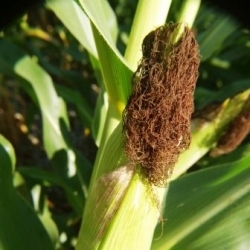 Remove the husks, and your grilled corn on the cob is ready to enjoy! It's best to have tongs to turn your corn while it's on the grill. Be sure the ones you use are long enough to protect your hands from the heat. They should also be sturdy, as you don't want to drop the corn when removing it from the grill! I own several pairs of these Progressive tongs in different sizes. I have found that the 16 inch tongs are the best for cooking on the grill. 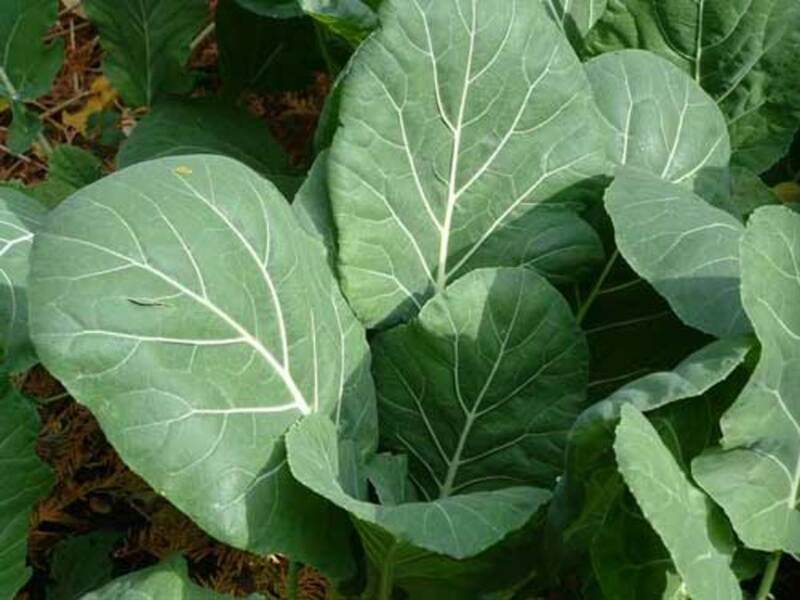 They keep my hands away from the heat, and have scalloped tips on the ends which help hold on to the food. They are reasonably priced, and have held up for several years. If you plan to cook often on your BBQ grill, these tongs are a great investment. 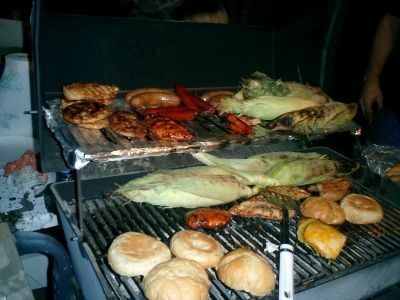 Do you have any recipes or tips to share on grilling corn on the cob? 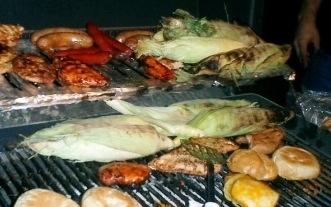 What other foods do you like cooked on the grill? 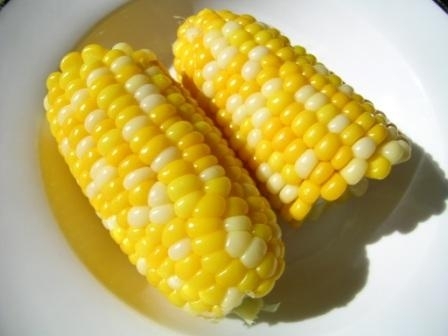 Boiling is the easiest way to cook corn on the cob, and I've done it that way many times. I just think it has a better taste when cooked on the grill. Hope yours turns out well when you give it a try! We've always boiled our corn cobs, before serving with butter, but I think I'll try grilling in future. I love corn on the cob topped with molten butter! Yum! Summer treat! Delightful lens. Thank you for publishing it. It isn't summer for us without grilling corn on the cob! I've eaten grilled corn on the cob at the county fair; it's very good.